Unveiling of sign next to cenotaph - commemorating fallen veterans whose names grace our geographical features. While the Alexander Mackenzie expedition through the Peace River area in 1789 is well documented as the first European presence in the region, there is no written record of any activity in the Tumbler Ridge area until the twentieth century. Early exploration of the Peace River Country to the north and the Rocky Mountains to the south was prompted by the fur trade, the forestry industry and the search for a navigable rail pass across the Rocky Mountains to link the bread basket of the prairies with a Pacific Ocean port. One such survey was led by E.W. Jarvis and CF Hanington through the mountains to the south in 1875, leaving behind the names Jarvis Pass, Jarvis Lakes, and Mt Hanington. The first documented crossing of the Pine Pass occurred in 1806, by a party of deserters from Simon Fraser’s expedition. 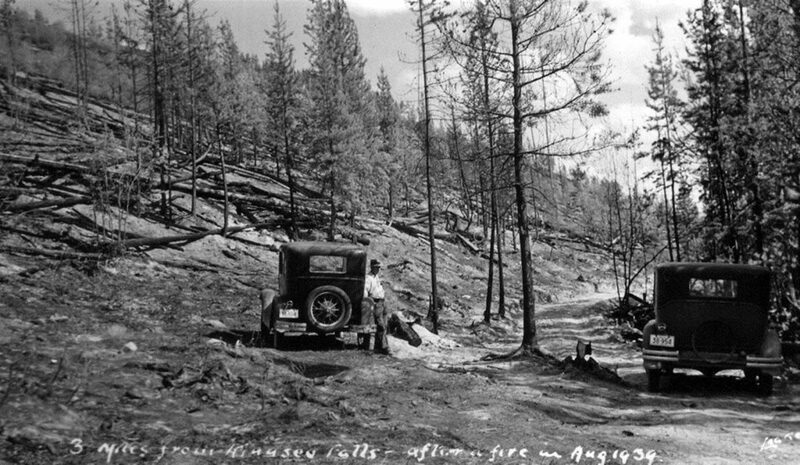 Joseph Hunter crossed the Pine Pass in 1877 on behalf of the Canadian Pacific Railway (CPR), however George Dawson’s 1879 crossing of the Pine Pass is the first formally documented crossing, working in his capacity as a surveyer.. Dawson noted tributaries of the Pine, the Sukunka and Murray Rivers, but did not venture up those valleys. There are oral accounts of miners working in the Bullmoose – Murray River areas in 1896, however no written documentation exists to support this claim. The first European to have definitively visited what is now the Tumbler Ridge area is Spencer Tuck. 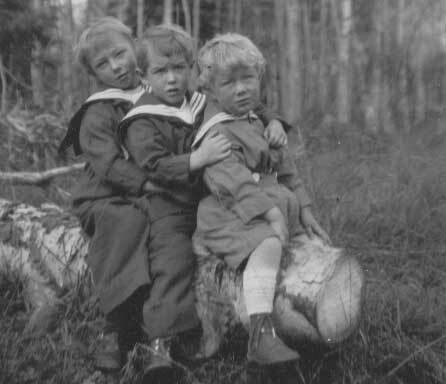 Employed as a timber cruiser, Tuck left Jasper House with a Métis guide in the spring of 1907. 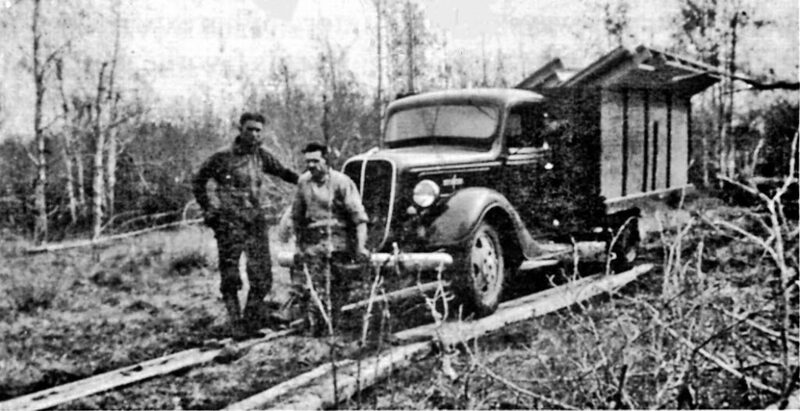 He succeeded in staking approximately two hundred fifty million board feet of lumber for his employer in Yellowhead Pass, and arrived in Grande Prairie with no food and barely any clothes on September 15. Tuck became a long-time resident of Pouce Coupe. Samuel Prescott Fay is credited with the first scientific exploration of the area in 1914. 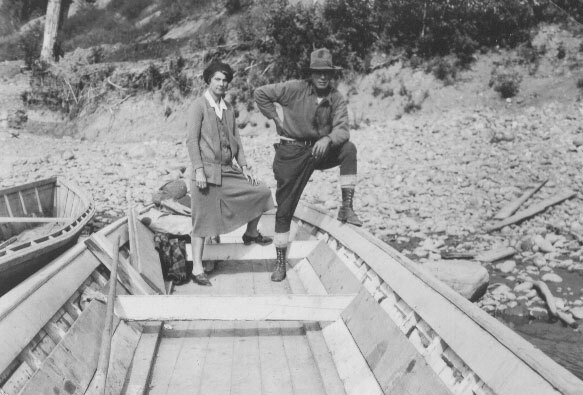 Fay’s expedition from Jasper to Hudson’s Hope on the Peace River focused on wildlife and bird species on behalf of the US Department of Agriculture. Among other accomplishments, the first photographs of such landmarks as Kinuseo Falls, Gwillim Lake, and Sukunka Falls were taken. 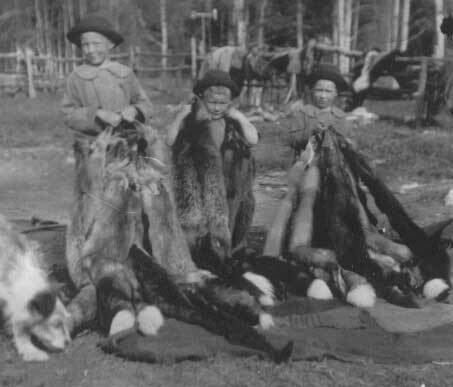 A second survey on behalf of the US Biological Survey was undertaken in 1923 by John Holzworth, to further explore the presence of sheep and caribou in the area. 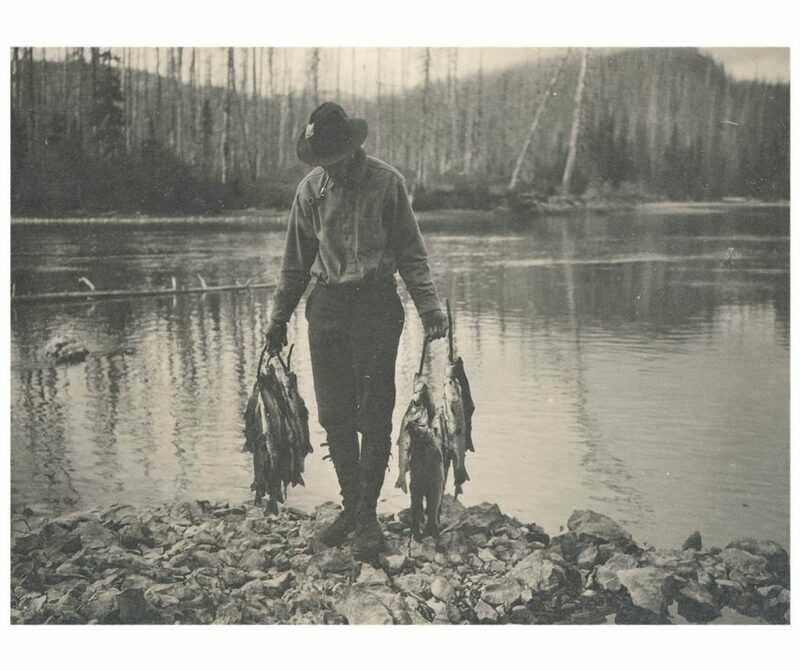 Prentiss Gray’s photographs and journals from his 1927 and 1928 expeditions through the Tumbler Ridge and Monkman areas further document the region. 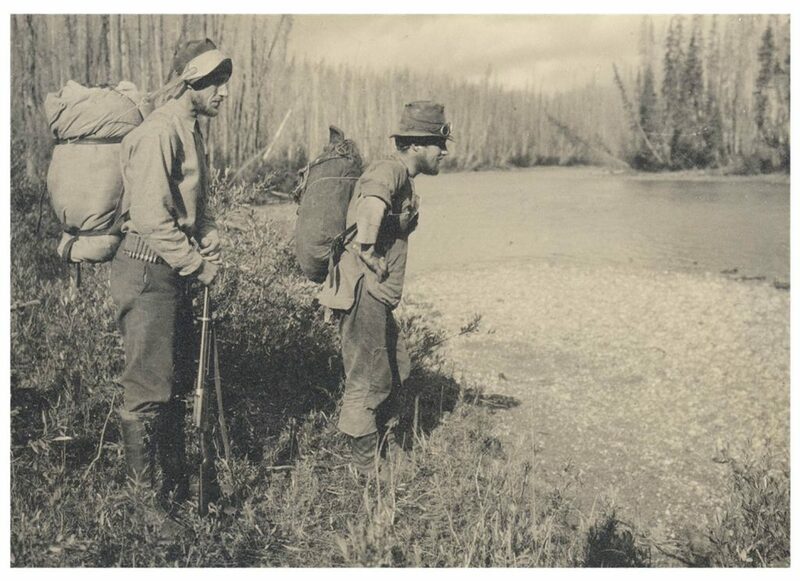 An avid outdoorsman, hunter and adventurer, Gray travelled the area to seek Bighorn and Stone sheep, as well as to provide film footage and photographs to American hunters via the Boone and Crockett Club. Oil and gas exploration followed, with J.C. Gwillim in 1919 and Edmund Spieker in 1920 surveying the area from Moberly Lake to the Murray River and the present day town site of Tumbler Ridge. 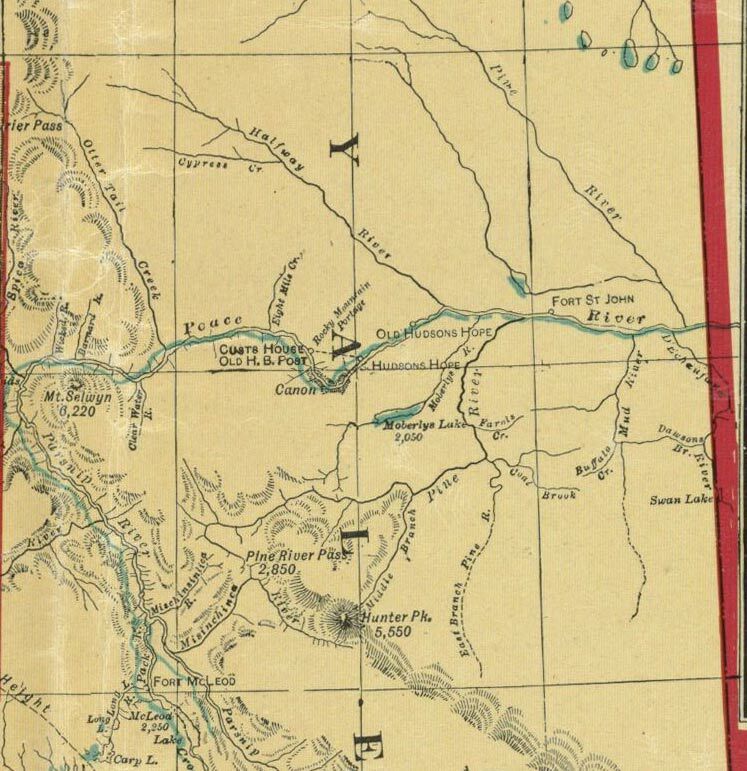 Both surveys were unsuccessful in their search for oil, however Gwillim’s journal notes “a few trapper settlements, squatters and absentees” where Flatbed Creek joins the Murray. 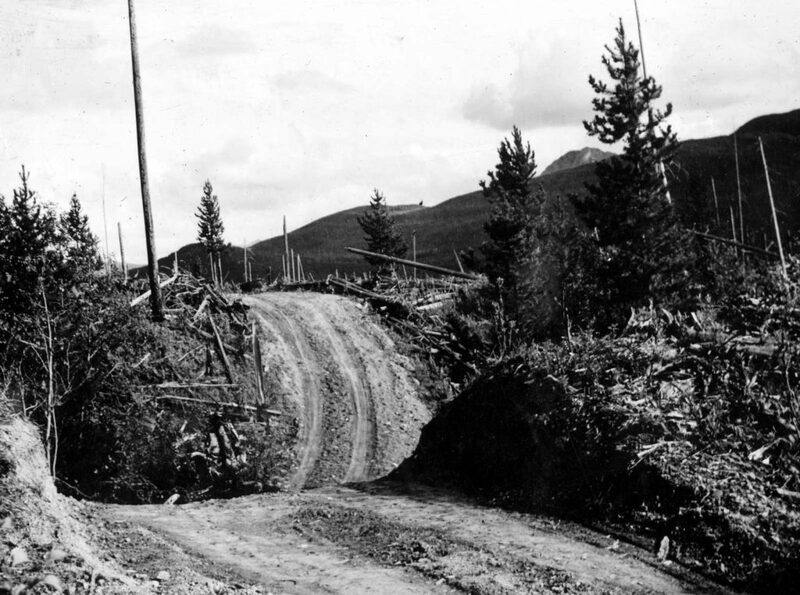 During this early period of exploration, the first settlers of the Tumbler Ridge area moved in and developed back country ranches and traplines to make a living off the land. 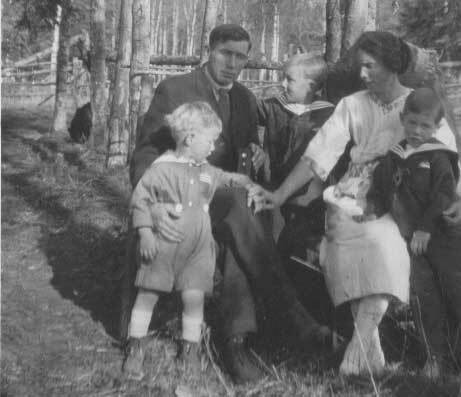 The first family in the area was the Pecks who built a cabin and ranch a mile below the confluence of the Wolverine and Murray Rivers. Around 1912, “Aunt Kate” Edwards, a widow, built her own cabin and trap line up the Wolverine Valley at age 51 and acted as doctor and midwife to others in the area. She ran her own ranch until her seventies when she was forced by the authorities to move to Dawson Creek, where she lived until her death at age 97. By 1920, there were five families making their home in the area. 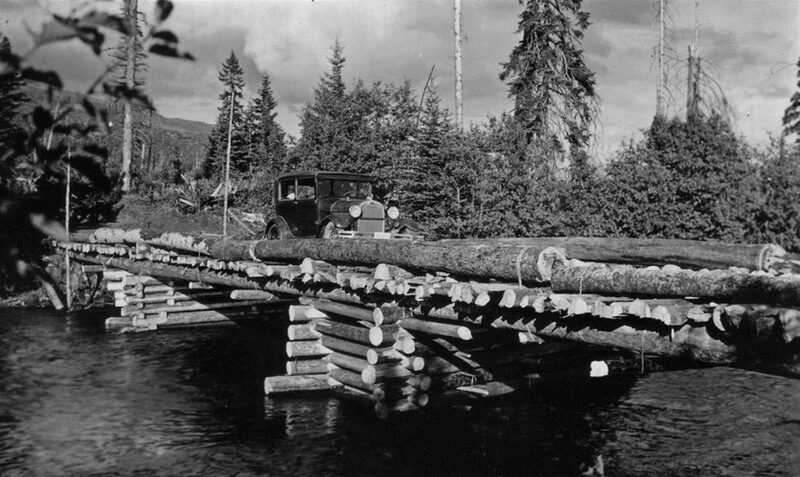 During the 1930s an undertaking to construct a highway between Rio Grande, near Beaverlodge, Alberta, and Prince George, British Columbia, was spearheaded by Alex Monkman. 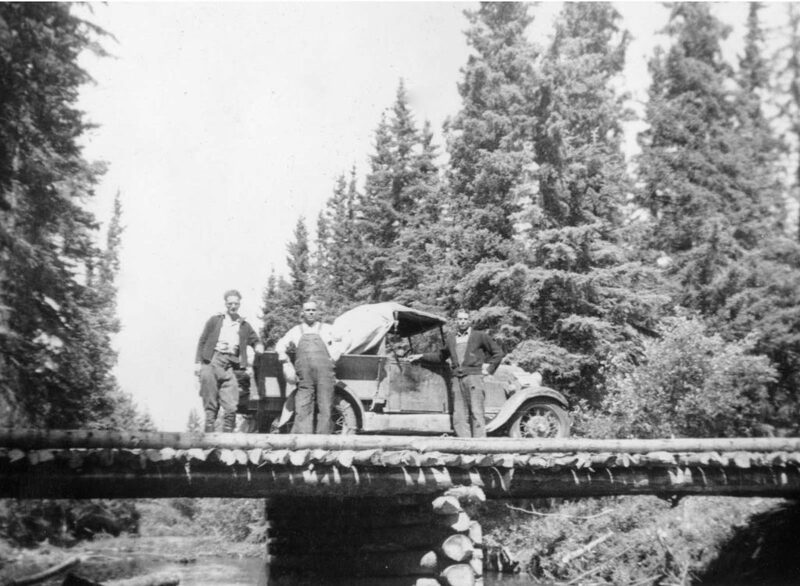 Monkman, a prominent citizen in early Grande Prairie history, is credited with the official discovery of Monkman Pass, a low pass through the Canadian Rocky Mountains at less than 1000m above sea level. Monkman felt that this route was the only viable route for Peace region farmers to get their grain to the coast for export. This project was also viewed as an excellent tourism opportunity for communities in the Peace. The project held strong community support, and countless volunteer hours were put in to make the dream of the 136 mile route a reality. 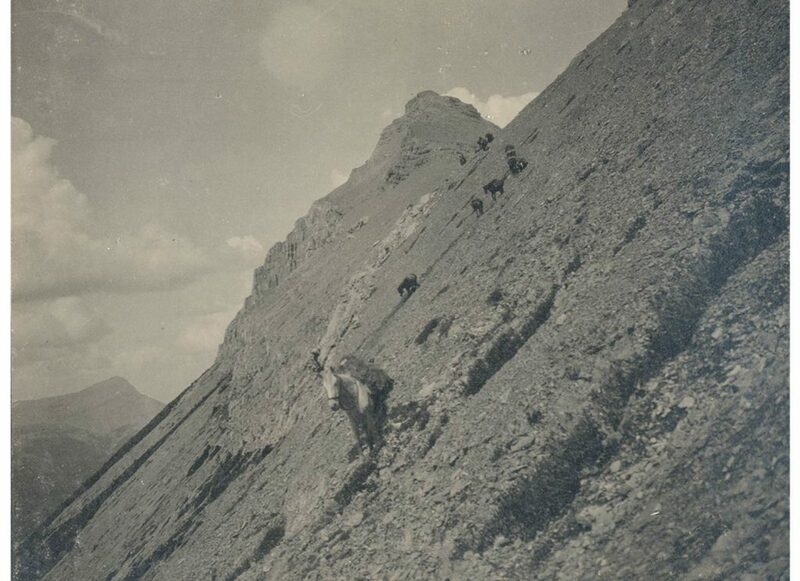 Unfortunately, the bulk of the labour force was comprised of young, able bodied men who enlisted at the start of the war in 1939, and the dream of the Monkman Pass Highway came to an end. In 1953, the father daughter team of Julian Suski and Madelaine Suska performed the first detailed geological analysis of the area, showing that important coal sequences existed. Given the remoteness of the location and difficulties entailed in bringing the coal to a port, the economic viability of these seams would not be realized until a project massive in scope could be undertaken. 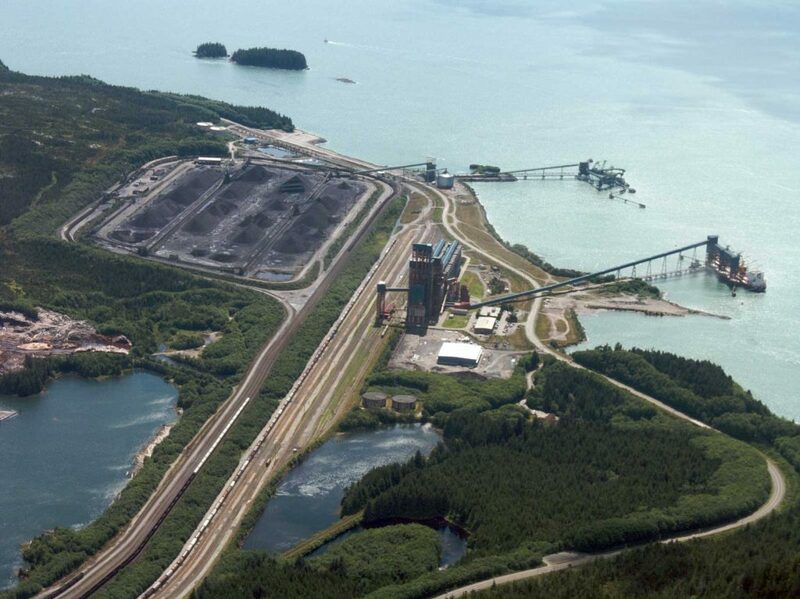 Modern mining activity in the Tumbler Ridge area started in 1981 when the Japanese Steel Industry, Denison Mines Ltd., Teck Corporation and the Government of British Columbia signed an agreement for the Northeast Coal Development. The Quintette and Bullmoose Mines would bring a paved road to the area, power from the WAC Bennett Dam, and a rail line through the Rocky Mountains to the port at Ridley Island, near Prince Rupert. It would also be the beginning of the town of Tumbler Ridge, which would be constructed from the ground up in a period of three years. Oil and gas and forestry have followed step in the region, and today the town of Tumbler Ridge relies on a diverse economy based on coal, oil and gas, forestry and tourism.